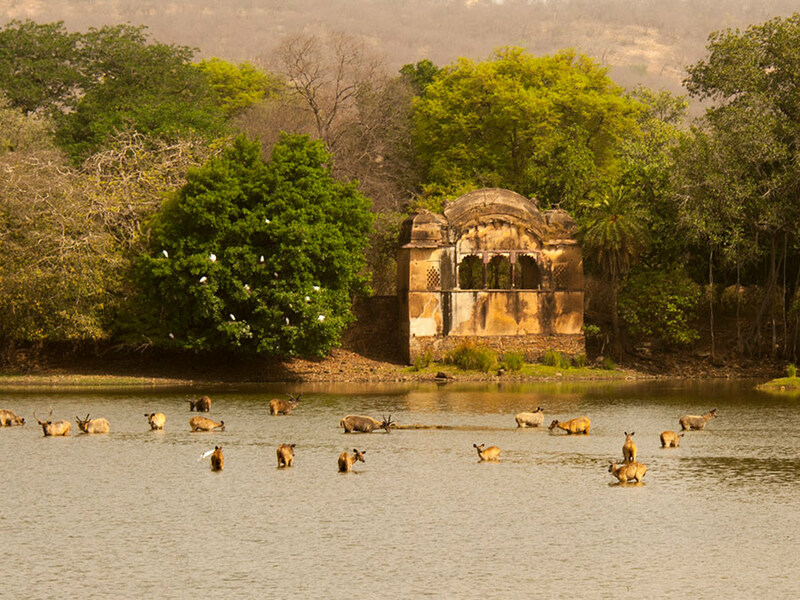 Ranthambore National Park is located in the Sawai Madhopur district of Rajasthan and regarded as one of the largest national parks. 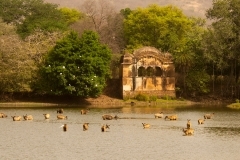 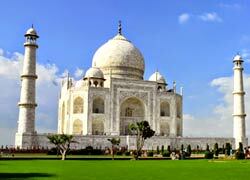 This park has been named after the Ranthambore fort that is situated within this park. 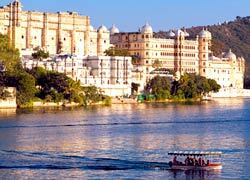 Our company representative will pick you from your desired location in an air-conditioned to leave for Jaipur Ranthambore Day Trip. 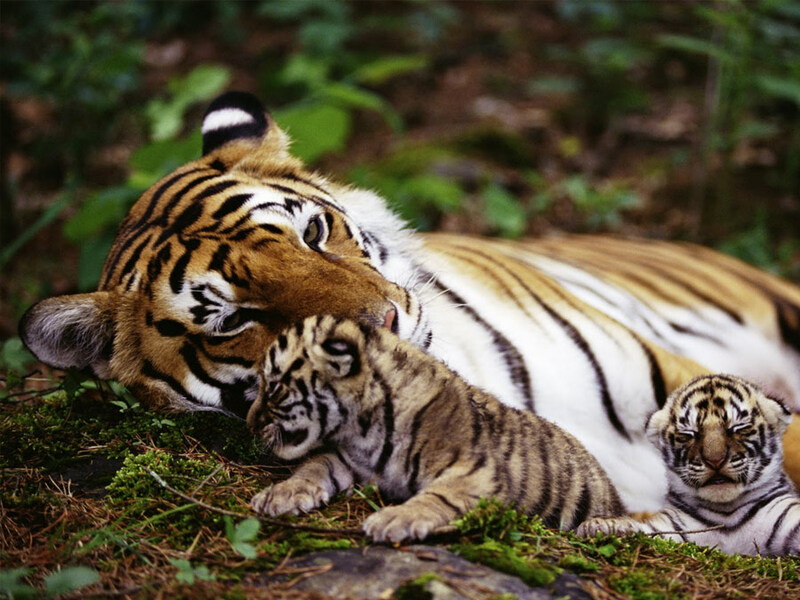 Enter the national park by submitting your identification papers and board a shared gypsy to enjoy tiger sighting. 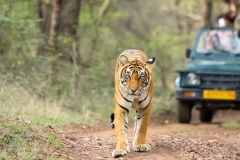 You will also spot various wild animals like hyena, deer, wild boar and many others. 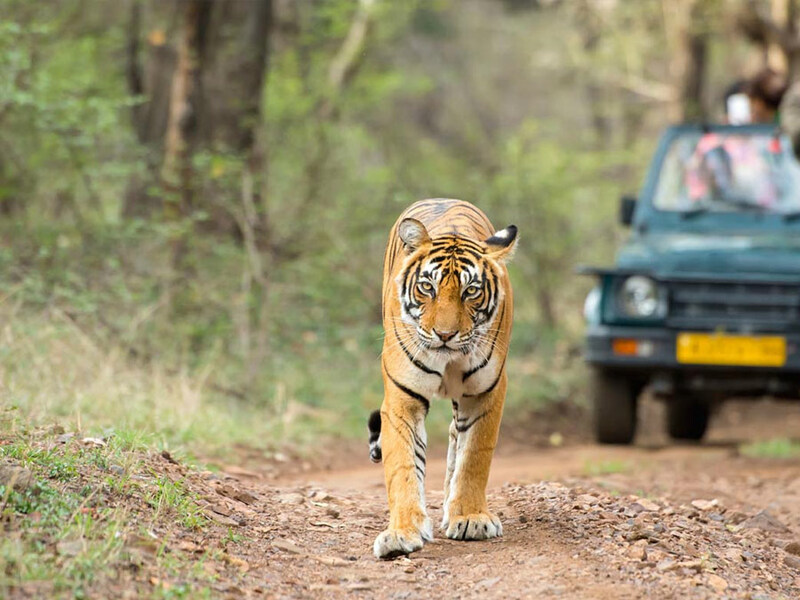 On completion of your jungle safari in Ranthambore National Park, our company representative will transfer you to the air-conditioned car to drive towards Jaipur. 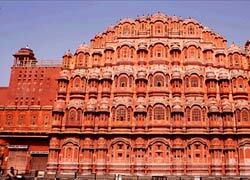 On arrval at Jaipur, you will be dropped at the hotel/desired location.